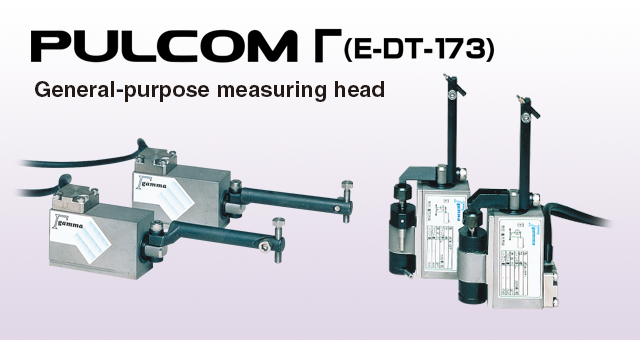 PULCOM Γ (E-DT-173) General-purpose measuring head | TOSEI ENGINEERING CORP. 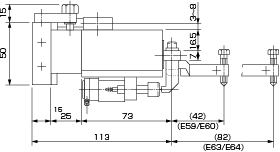 The PULCOM Γ universal lever-type measuring heads are used to measure displacement at one location. 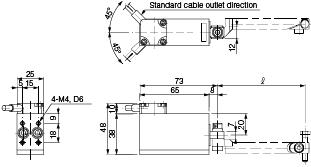 They are most often used for axial direction positioning on grinders and other machines, but can also be used independently or in a two-head configuration to measure width, step difference and for other applications. An extensive lineup is available for a wide variety of applications. The unit can be provided with a damper function, air retract function, and these functions can be combined. 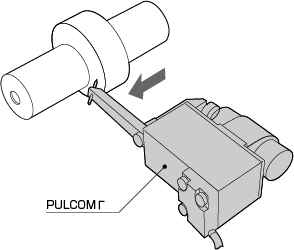 The same unique L-shaped plate fulcrum is used in the mechanism that is free from sliding and wear parts as the PULCOM Σ. Performs end face positioning on workpieces with stepped surfaces before machining. 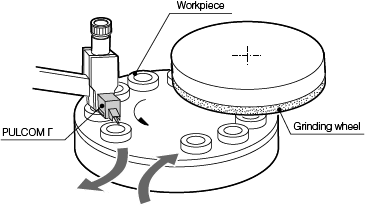 Run-out is measured during or immediately after machining. Outer diameter can also be measured with two units. 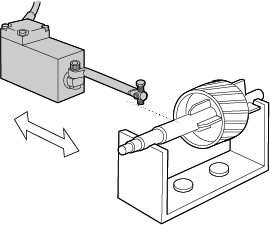 When machining is being performed on a surface grinder, sizing measurement can be performed while recording the maximum value of the workpiece that is intermittently placed. 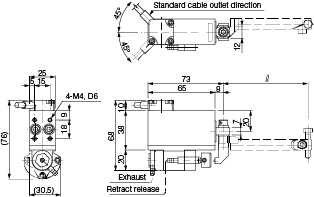 The air retract mechanism enables setup changes to be easily performed without coming into contact with the workpiece.